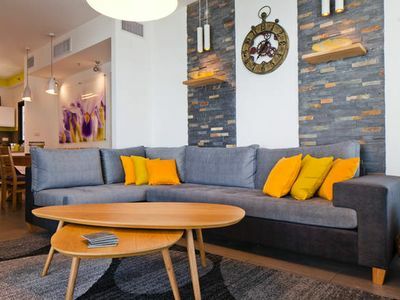 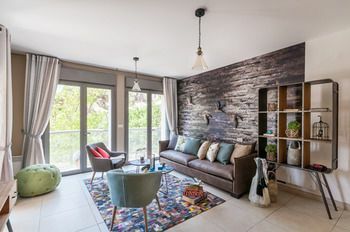 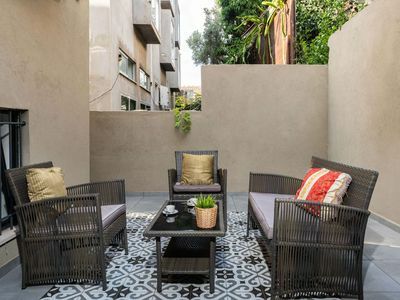 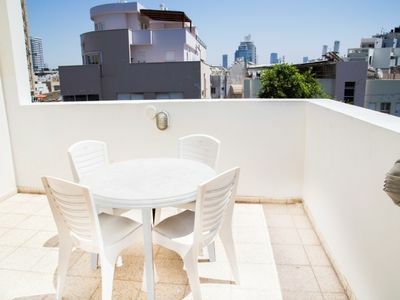 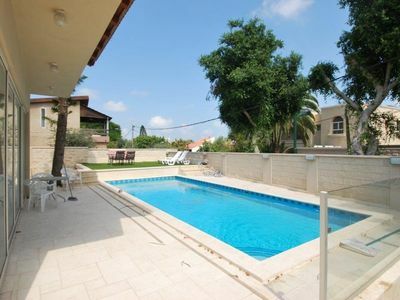 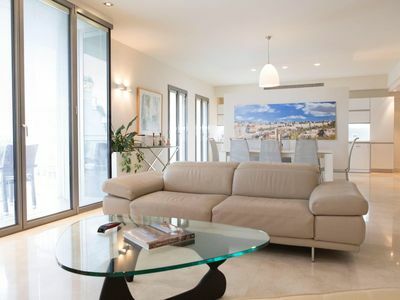 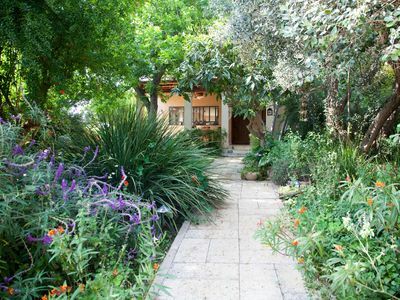 Modern premium luminous apartment in an premium area in Tel Aviv, near Dizengoff, bars, restaurants, shops, museums. 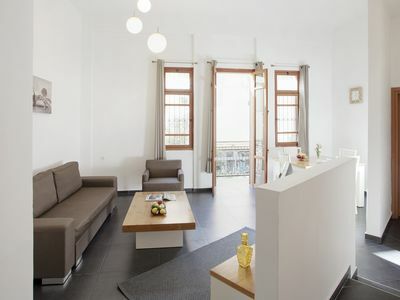 The apartment is very quiet in a sub-street, first floor, modern, has all facilities, 2 TVs, queen size high comfort beds, full kitchen. 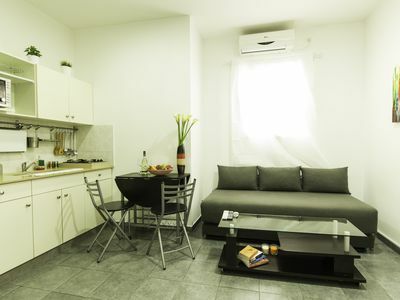 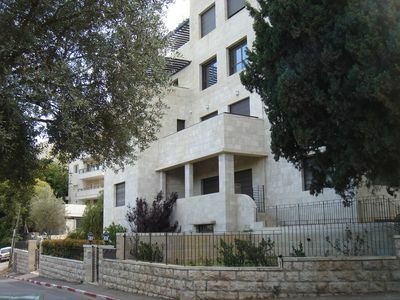 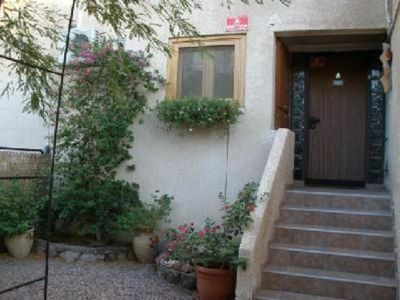 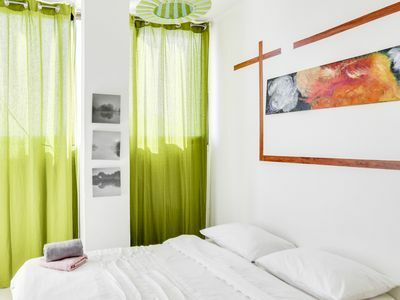 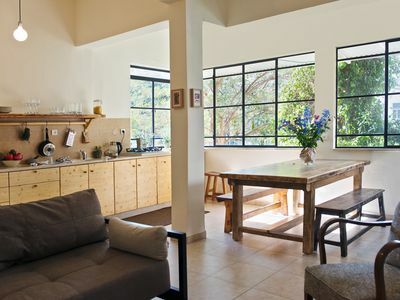 The apartment can accommodate 4 people and has 2 bedrooms, 2 beds and 1 bathroom. 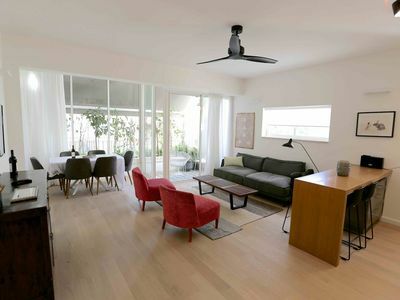 The size of the apartment is 55 square meters. 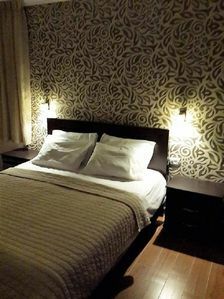 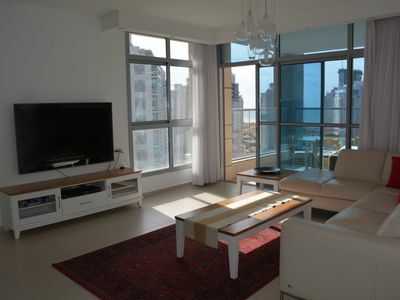 (Text automatically translated) Attractive decor, quiet yet close to all activities, perfect for a warm winter.